Broadcast station ‘TV Africa’ has issued a statement detailing the spontaneous exit of comedian/TV personality, Valentina Nana Agyeiwaa famously called Afia Schwarzenegger, from their television show POLITICAL POLICE, which is bent on having discussions on the dealings of politicians not beneficial to the average Ghanaian as well as some gossip relating to celebrities in general. 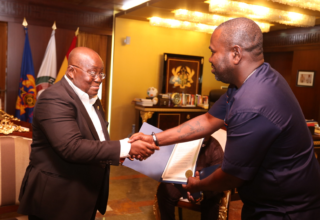 According to the statement published on Ghanaweb.com, the TV host passed on some comments during the taping of the show, which goes contrary to the editorial policies of the station. 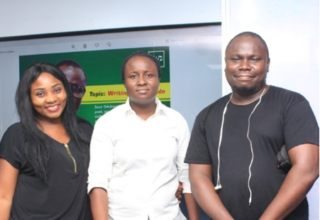 Afia, who was called by management to retract her statement, refused and walked out on the entire production team in the midst of finding a better way to resolve the issue. The past few days have been a back-to-back statement releases from both camps, as Afia is in demand of her GHS 165,000.00 four months non-paid salary from the station. TV Africa in responds to the former employees claims also put out on record that all financial debts they have to settle with the media personality will come to a closure on condition she brings back the station owned black Hyundai Tucson (4 x 4). The show has however moved on with Winnie Mandela Cann, who goes by the showbiz name Aba Guyguy after Afia’s exit from the show as hostess. It will be recalled that TV Africa went on a rebranding program early last year after audience lost interest in their broadcast programs despite 13 years of operations. 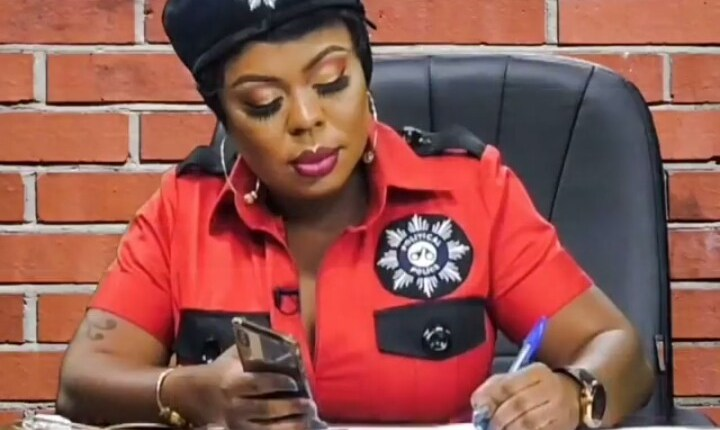 Afia Schwarzenegger became part of the laudable faces in showbiz the station recruited in an attempt to save the company from collapsing totally, but late last year saw the fall-out of their morning show ‘Breakfast Live’ hostesses Nikki Samonas, Khadijat Olabisi El-Alawa and Obuobia Darko- Opoku. Movie producer/director Shirley Frimpong-Manso, who also served in capacity as COO of the station also resigned spontaneously from the company.